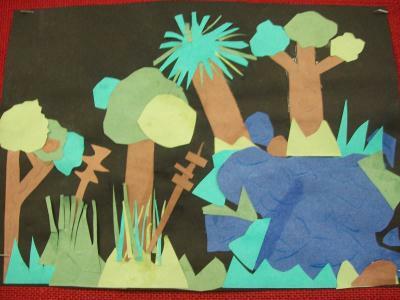 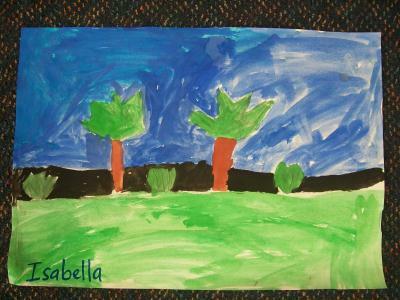 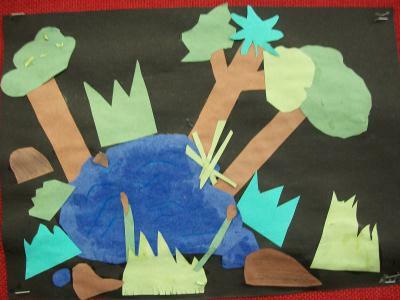 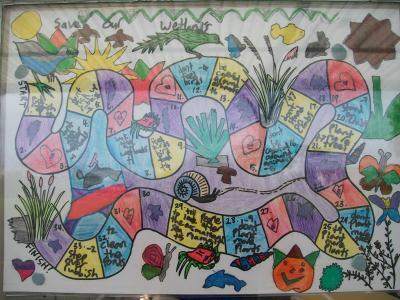 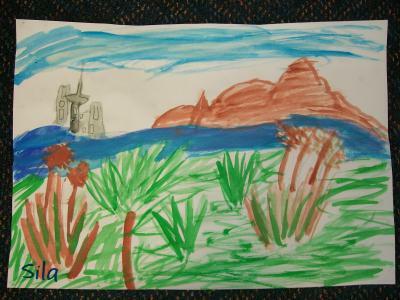 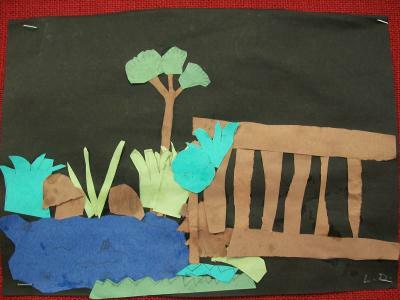 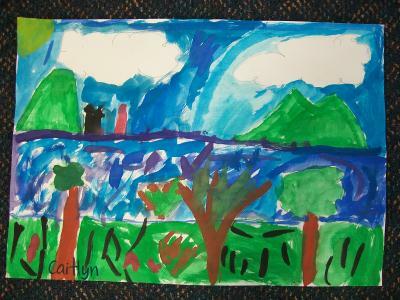 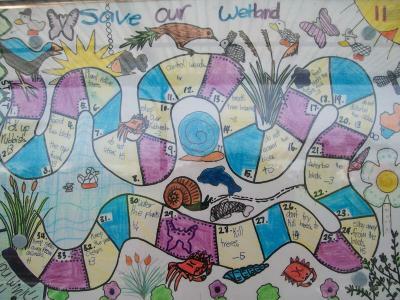 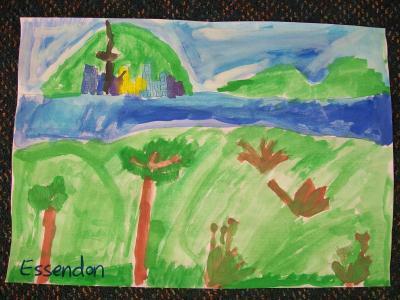 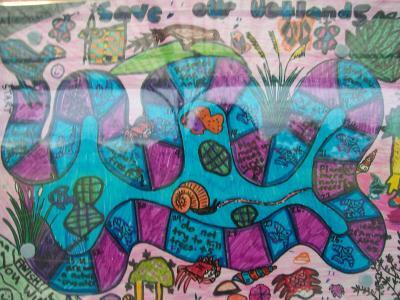 We did some art work this term based on the wetlands. 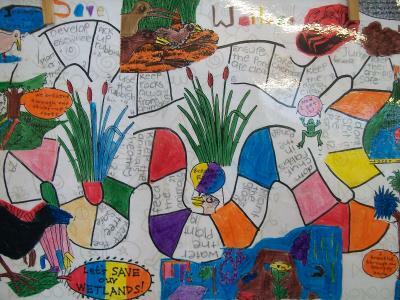 Room 8 did some water paint art, Room 10 did some collage, and Room 12 used colouring pencils and felts to design a wetlands board game. 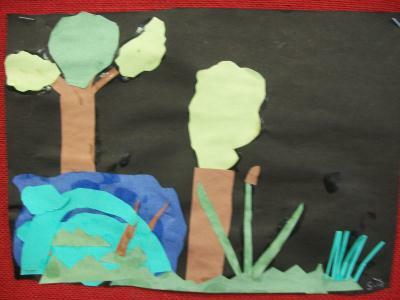 Feel free to come and check out all the classes and see what everyone has been up to!